Something to look forward to: Samsung's upcoming flagship, the Galaxy S10, will reportedly be among the first smartphones to support the new Wi-Fi 6 standard. With it (and a compatible router), you'll get improved performance and efficiency, among other benefits. Samsung’s Galaxy S10 recently visited the FCC, revealing what little remained a mystery about the upcoming flagship. Fortunately, Droid Life has combed through the documents and plucked the pertinent details for us. 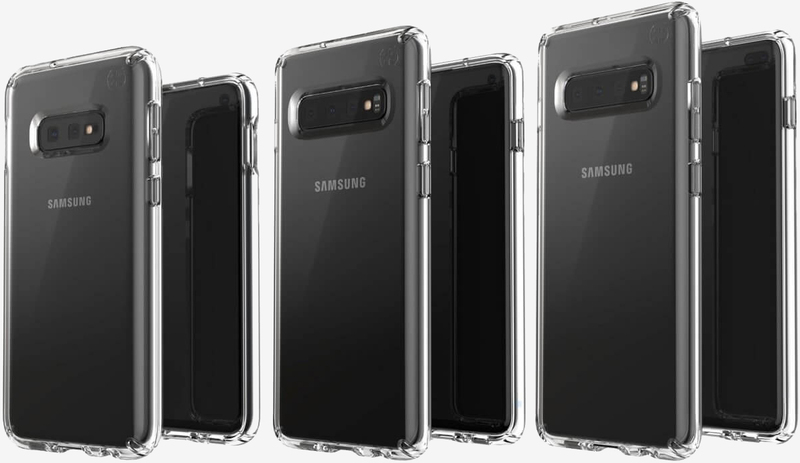 According to the publication, the Galaxy S10 will arrive in three flavors: a standard model known as the SM-973U, the Galaxy S10+ with model number SM-G975U and a budget version – model SM-G970U – that could be called the Galaxy S10e or the S10 Lite. The FCC documents points to support for 802.11ax Wi-Fi, better known as Wi-Fi 6 under the Wi-Fi Alliance’s new naming convention. Wi-Fi 6 promises increased capacity, higher data rates, better efficiency and improved performance in environments with multiple connected devices like homes with lots of IoT gadgets. We recently published a primer on Wi-Fi 6 for those not quite up to speed on the next-gen standard. Samsung’s next Unpacked event is scheduled for February 20, 2019, just days before the start of Mobile World Congress. Opinion: Could embedded 5G/LTE kill Wi-Fi?